Introduction to identify speciality coffee qualities and how to implement them in your business. 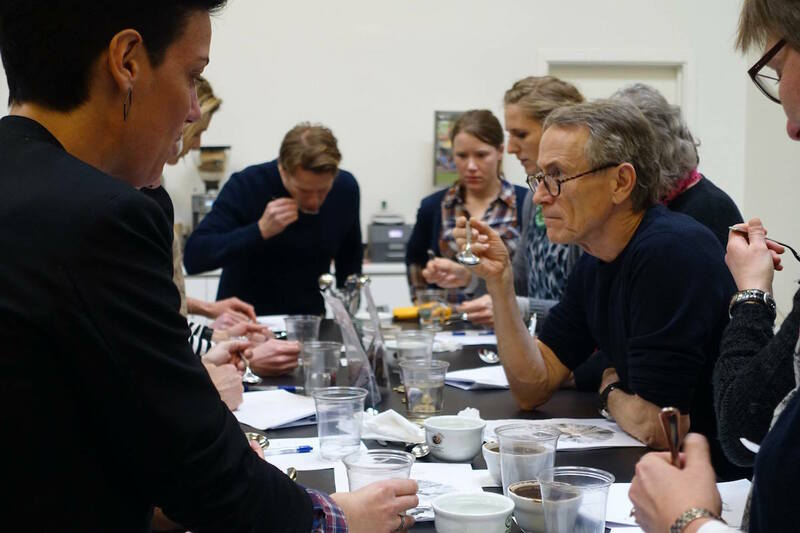 Understand how to use and maintain the core equipment for coffee sensory analysis. 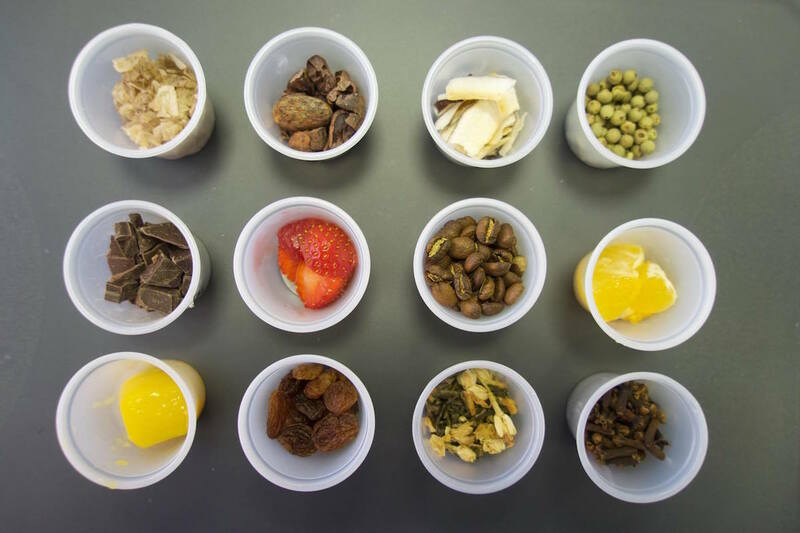 All the key information will enable you to gain your SCA Sensory Foundation certification that consists of 4 short practical exams and a written exam (15 questions – pass rate of 60% required). 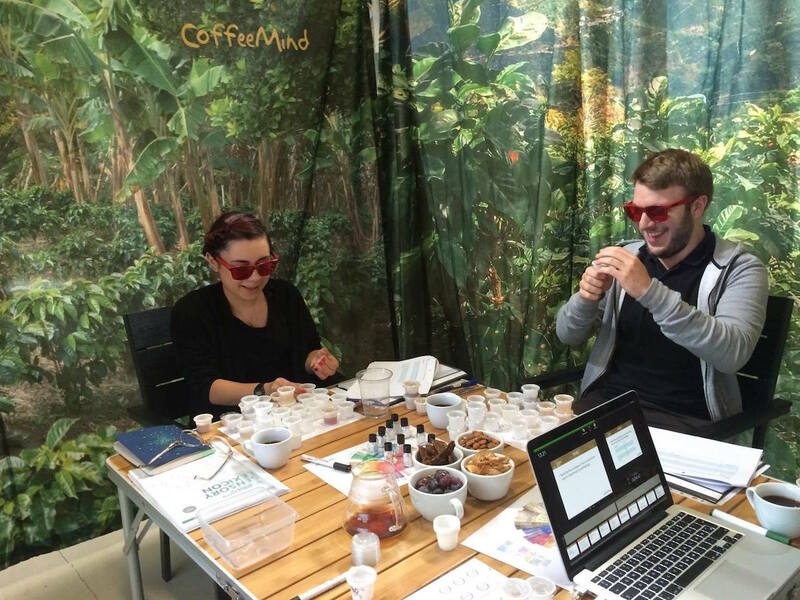 Once you have completed the SCA Sensory Foundation Course, The CoffeeMind Academy offer you the opportunity to take your coffee sensory training to a higher level with the 2-day SCA Sensory Intermediate Course. 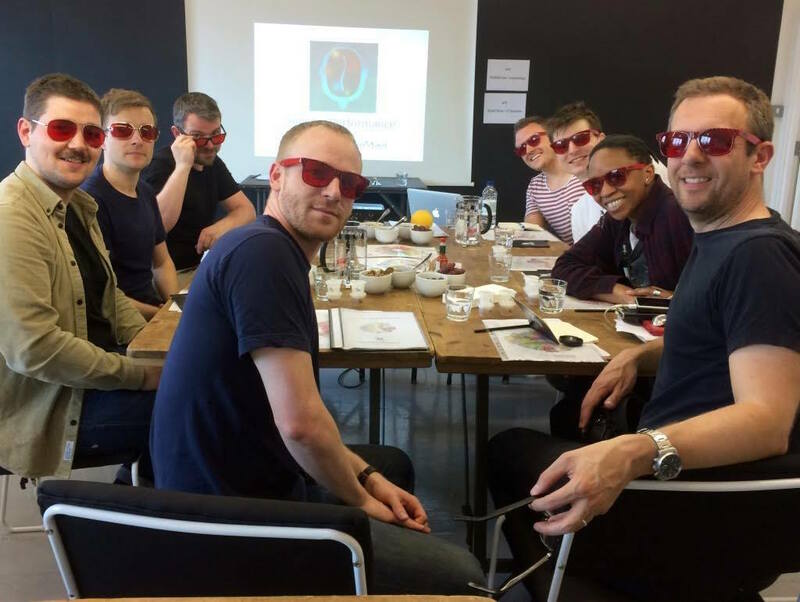 The grand finale in your coffee sensory training is the 3-day Sensory Professional Course.